08/24/2016 10/05/2017 - 2 Comments. 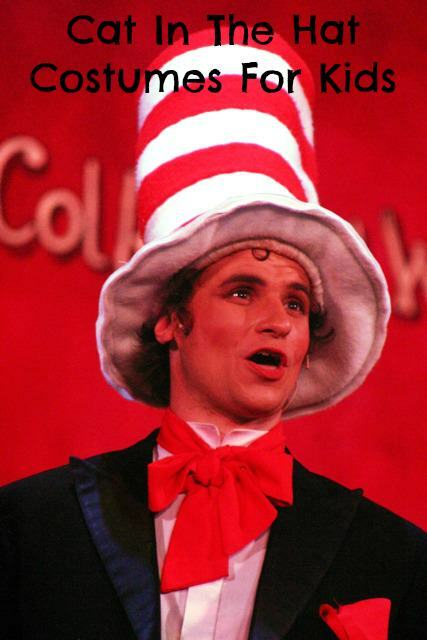 The Cat In The Hat has been a beloved childhood friend to several generations of kids now. 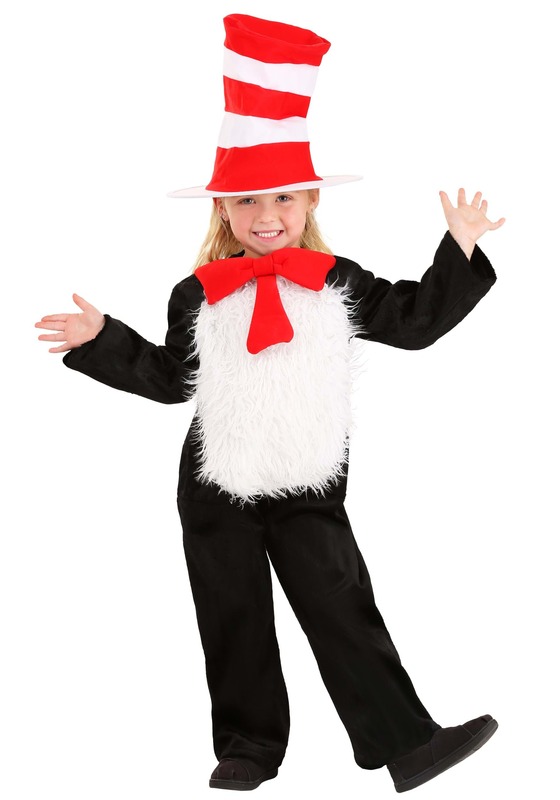 Cat in the Hat costumes for kids will help you bring a beloved Dr. Seuss character to life. I can’t think of a more versatile character costume than the Cat In The Hat, can you? Wait till you see these adorable Cat In The Hat costumes for kids! From the tiniest babies to us big kids, there are so many ways to enjoy Cat In the Hat costumes. Think birthday parties, children’s portraits, library read-alongs! Your child will be the hit of any party when they go dressed as this cool cat! 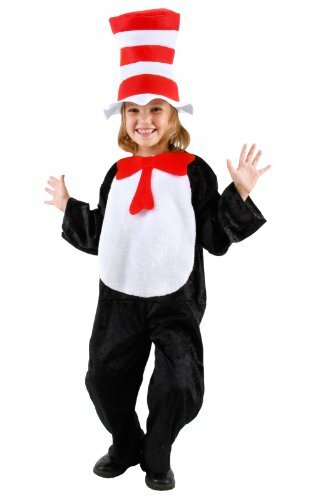 Kids enjoy playing the part of The Cat in the Hat with these fun Dr. Seuss costumes. Halloween costumes like these help imaginations blossom all year round, so keep some on hand in their costume box for dress-up play at home, too. 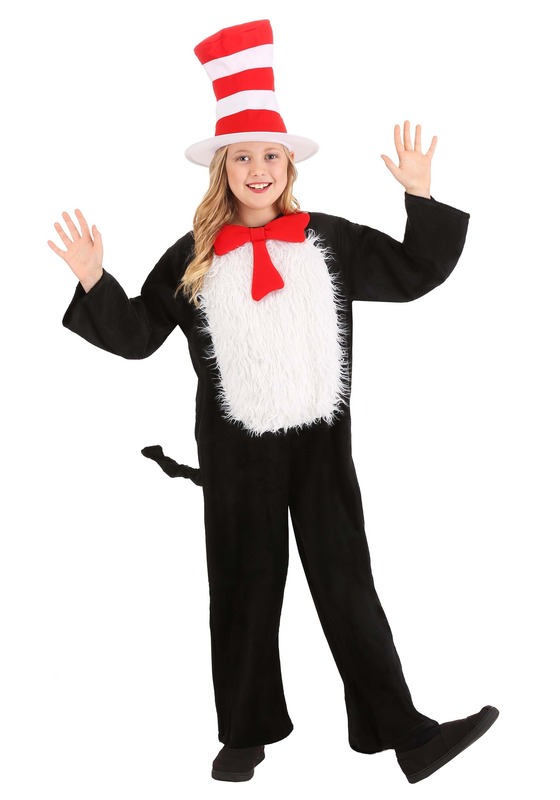 Enjoy reading The Cat In The Hat and other Dr. Seuss stories with your child wearing his costume. There’ll be lots of love and laughter in those memories! I don’t know when I’ve seen anything more adorable than this gorgeous tulle tutu party dress. Cat In The Hat costumes for kids can be so much more than Halloween costumes. Take your little girl to have her picture taken when she wears this dress. You’ll be able to enjoy the beautiful memories together later. The dress is handmade to order here in the United States. This adorable tutu dress is made from 100’s of yards of tulle. That’s just a ton of cuteness and fun already! That big red ribbon bow ties around the waist and shoulder straps are made with red ribbon which ties in a bow in the back. That Hat IS included and is attached to a headband. This is too good to miss! Oh my goodness, look at all that cuteness! 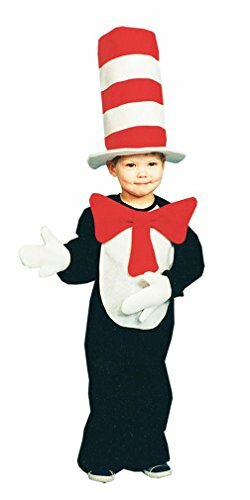 Boy or girl, there’s a Cat In The Hat costume for your child. What fun to wear costumes for Dr. Suess day at school! March 2nd is Dr. Seuss’s birthday—what better way to celebrate than to read? 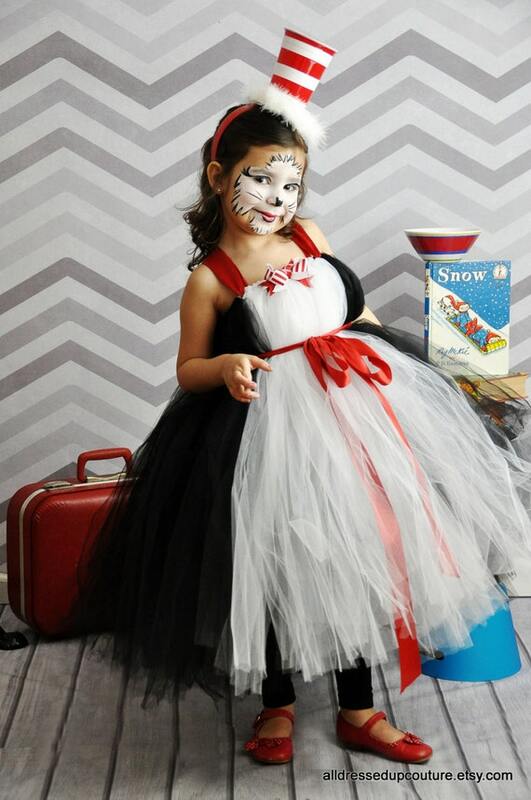 We make it easy for you to compare costumes, prices and check availability on Cat In The Hat costumes for kids from the best costume merchants around. HalloweenCostumes.com always has a fabulous selection of costumes for kids available year round. 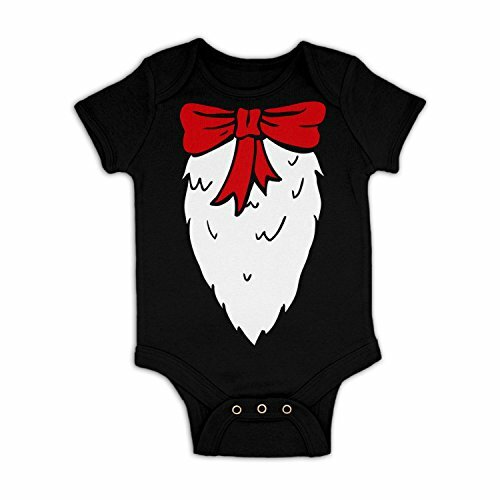 The costumes come in various kids’ sizes so you’re bound to find a costume that’s perfect for your child. And who can resist these adorable costumes? 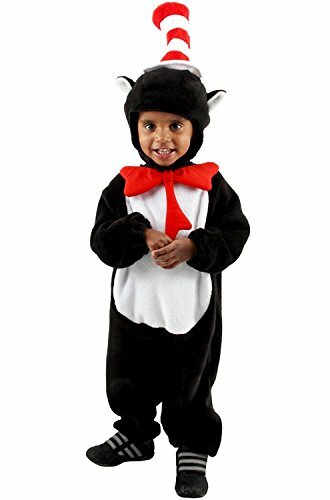 Hope you found a Cat In The Hat costume for kids for your child. Keep checking back, I like to keep adding these extraordinary finds!